You are in the middle of creating the next big thing, and then it hits you � you need to file a patent. Filing a patent is no small task, and is something to be taken seriously. The entire process can be a whirlwind, and it is important that you know what you are doing before entering the process. 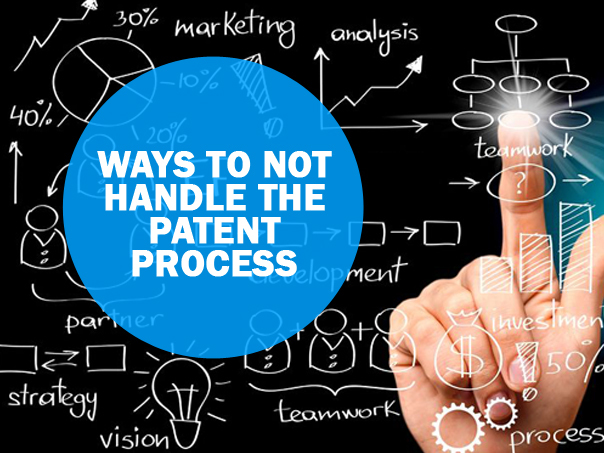 You should avoid these common mistakes when entering the patent process. Details Of Your Invention Are Not Kept Confidential � You should closely guard your patent and invention. It is easy to disclose your invention to someone you think is trustworthy. You should also make sure that you send your patent to the correct office. Your Invention Is Not Fully Developed � Once you publicly disclose an invention, you have one year to file a patent application. 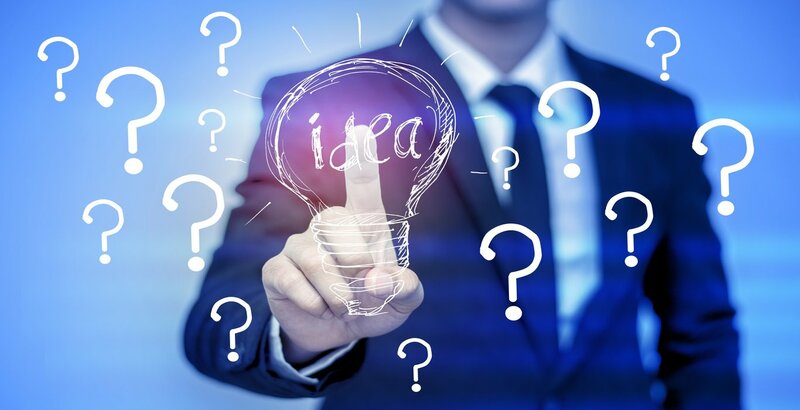 If you disclose your invention before it is fully developed, you will have to finish the product�s development in less than 365 days to secure a patent. You Limit Yourself Domestically � Many inventions reach the international market only after they are successful on the domestic market. If you think your product could be successful globally, consider applying for patents in other countries. 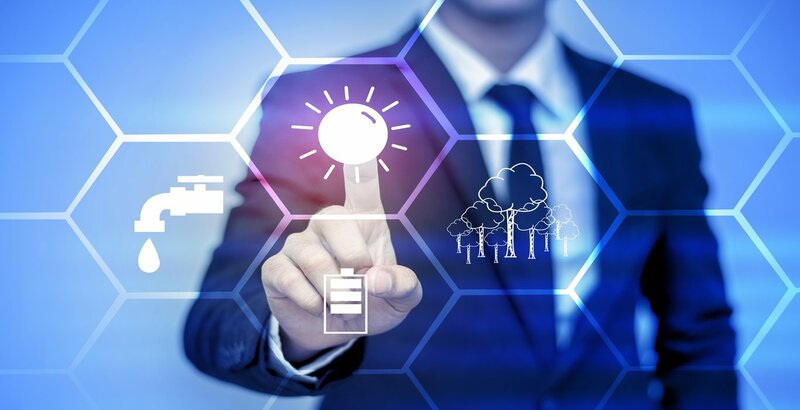 You Do Not Keep Thorough Records � When submitting a patent application, you will need to provide drawings and explanations of those drawings. You should keep detailed records of the history of your project, especially when it involves legal paperwork. Records should be kept together in one safe location that is easily accessible to you, and to you only. As an inspiring inventor, money may be tight. Using a lawyer for the patent process may not seem worthwhile. However, using a lawyer should be considered an investment. Putting a few hundred dollars in upfront during the patent process could secure you millions down the line. Not hiring a lawyer and trying to navigate the patent process alone may save you money now, but it could also mean you miss out on securing your patent, destroying your idea before production has even begun. One misplaced word or punctuation mark can dramatically alter your patent. Allowing a professional to focus on legal paperwork will allow you to focus on making your invention the best it can be.